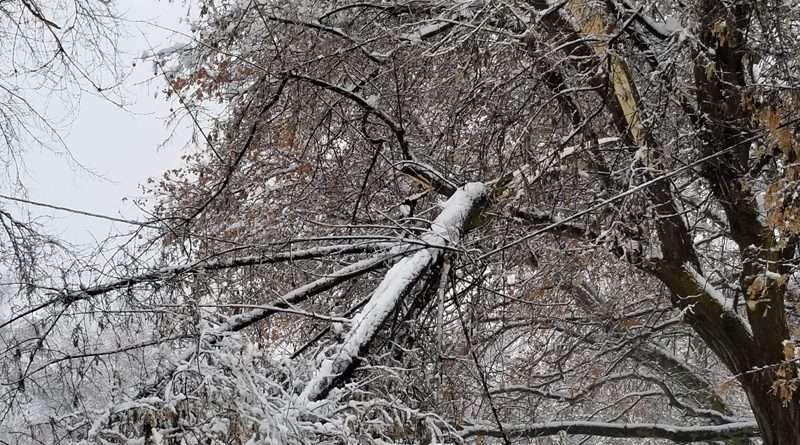 Wet snow and wild winds wrought havoc across the city of Susanville, with branches, limbs and downed power lines generating several days where the Lassen Municipal Utility District took hundreds of calls. Reporting at LMUD’s Jan. 24 meeting, Electric Operations Manager Cort Cortez accounted the utility’s tireless efforts during mid-January’s snow dump. However, despite all of the calls, there were only three major outages affecting entire circuits, and those started around 3 a.m. while many were still asleep. Two of those were remedied rather quickly. The other caused the closing of a Johnstonville school. The circuit there sustained multiple locations of damage and wasn’t brought back online until around 10:30 a.m. the same day. 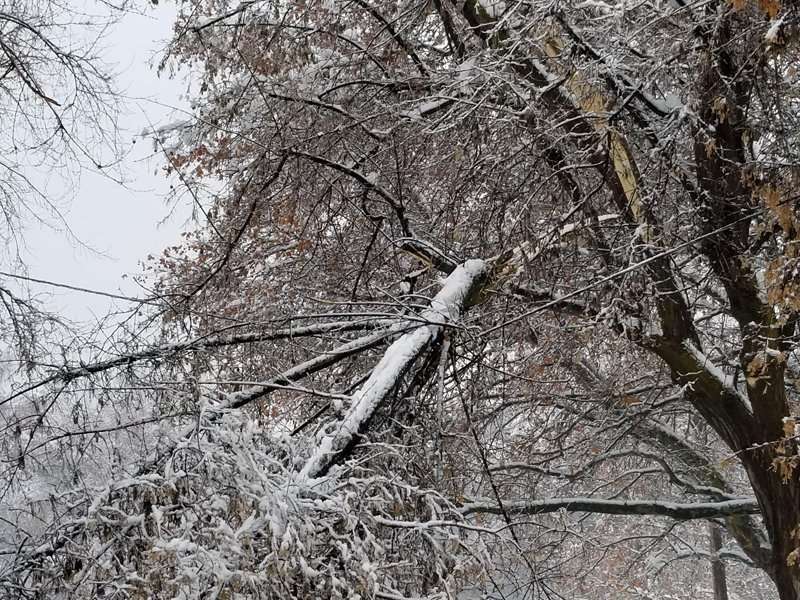 Succeeding the outages were seven additional locations where LMUD maintained issues with fuses due to trees or snow. These locations affected less than 100 customers. In regards to “secondary services, which (are) the local voltage line which goes from the pole to your home,” said Cortez, “We had somewhere between five and 15 of those that we had to fix,” in addition to around a dozen more where the customer’s facilities were damaged. “Our tree crew was dispatched to more than 40 calls in a three-day period,” said Cortez. They spent time removing trees from electrical lines from an average of 15 locations per day. LMUD’s customer service representatives estimated they received anywhere from 350 to 500 calls during the snow dump, with many being duplicate calls of the same issue. “It was very, very hectic,” said Cortez, “We had some employees that worked well over 24 straight hours to try to get people’s lights back on.